 Hosts Jeff Garvin and Dan Zarzana introduce the Hero’s Journey Podcast. Congratulations on this! I’ll pass it around to my friends who are avid readers/geeks. Though not a particularly avid reader myself, I look forward to following this adventure. This sounds right up my alley! But I can’t access your podcast site. I am a dinosaur, any suggestions how I find you? Sure! Scroll to the top of this page, hover over “subscribe,” and click on the service you use for podcasts. Or just click “episodes” and scroll down to listen to the teaser. Our first full episode is coming soon.